All ghosts and souls in the town who are suffering in this Hong Kong Art Scene are now welcome to join the “Drum & Voice Out” during Hong Kong Art Temple in Form Society. Hong Kong Artist Union will be co-host to bring you a series of events including pop-up exhibitions, talk and give-away to present you a picture of Local artist labouring. Come and Join Us! 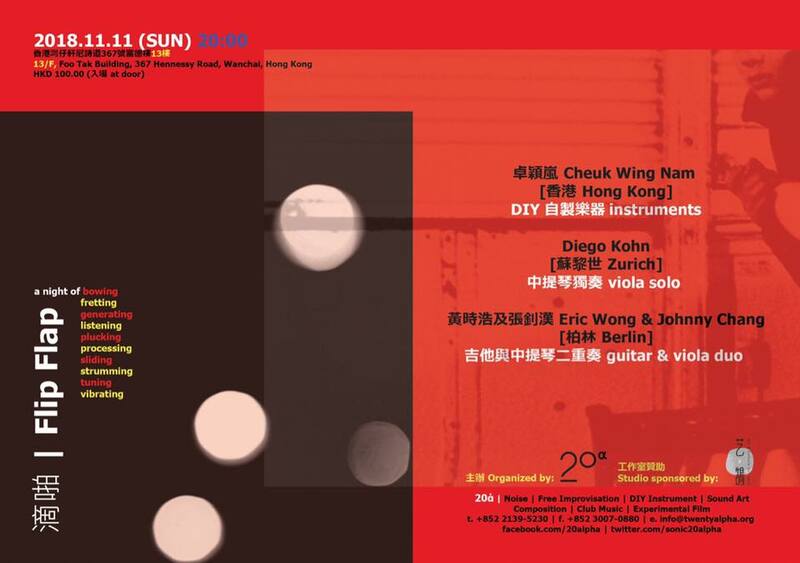 Hong Kong Artist Union will be distributing Stickers and Badges with slogan of Artists’ Rights in【Drum & Voice Out！】Exhibition. Please feel free to carry them around during the Hong Kong art explosion week in March. Limited Amount.